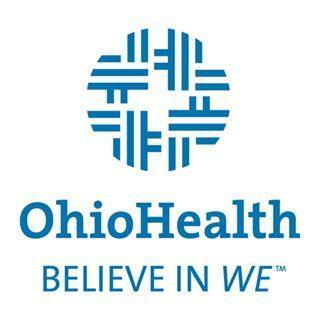 Dr. Victor Awuor, DO, practices Neurological Surgery in Pickerington, OH at OhioHealth Neurological Physicians. DrScore strives to maintain current information on US doctors. 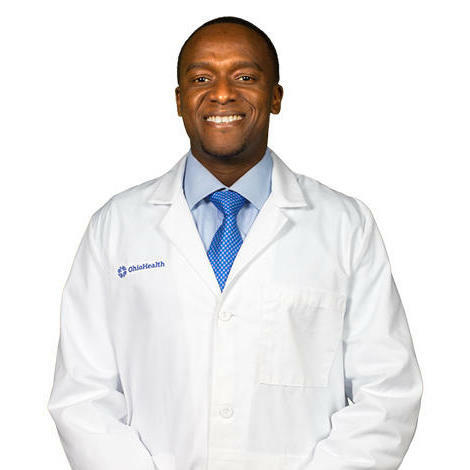 Please let us know about any inaccuracies with our profile of Dr. Victor Awuor. Are you Dr. Victor Awuor? Contact us to start collecting online patient satisfaction today!